My name is John Peel, and I am a personal trainer and former athlete. My love for athletics and playing football at the collegiate level is what lead to my style of training today. Due to several serious injuries, I experienced for the first time what it was like to have physical limitations and immobility. These low points in my athletic career taught me to be aware, responsive, and learn the true meaning of mental toughness. I believe in smart, efficient, low impact, well prepared, and most importantly, EFFECTIVE training. I also believe in teaching your mind to take control over your body. Breaking through barriers and creating new standards that help you reach the quickest and most effective form of progress. When I see those I’m training reach heights they didn’t imagine possible, it brings me a sense of satisfaction and fulfillment that has me realize I am one of the lucky few who love what they do every single day. John Peel started as my trainer and quickly turned into one of my best friends. He transformed my mindset of working out and healthy eating and it shaped my lifestyle. It's so much more than a quick workout...from the conversation to always changing up the routine, you feel challenged and encouraged all at the same time. 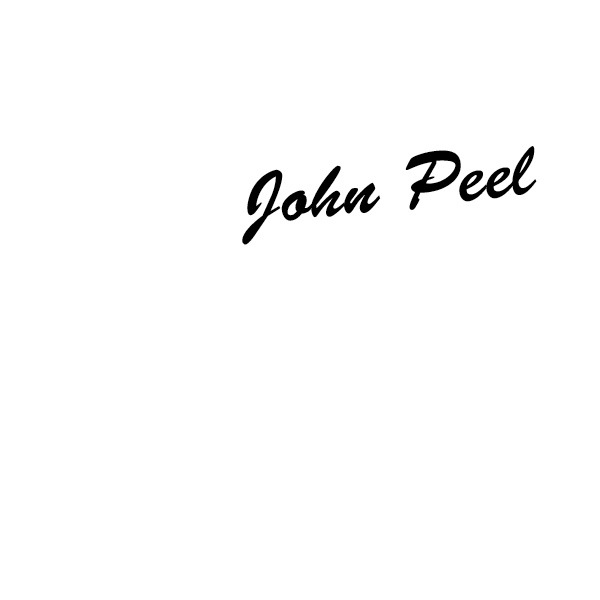 To say that John Peel has made an impact on my life would be an understatement. From the moment I met John I could tell he was a genuine and caring individual with a true passion to help people change for the better. I met John in my late 40s and asked him to help me get away from the daily gym routine which mainly consisted of cardio. I started training with John 5-7 days a week, and let me tell you, I almost quit after the first week. John did not see me as a middle aged, nearly 50 year old man, and he certainly did not treat me as such. He recognized my commitment and desire to improve myself physically and mentally without placing limitations on myself because of my age. He designed our workouts to push me further that I ever imagined I could go. Jump forward 5 years later and not only am I in the best shape of my life, but I am able to workout with John and keep up with him and his insane high intensity workouts that I have learned to love and crave. I am grateful that John saw the potential in me and did not judge me by my age nor did he ever allow me to use my age as an excuse. I can promise you that meeting John Peel and training with John will forever change your life, your health, the way you see yourself, and what you can accomplish.